Our deluxe offering to give you maximum exposure. Gig Sauce Home Page Slider Banner – Be In Your Face! 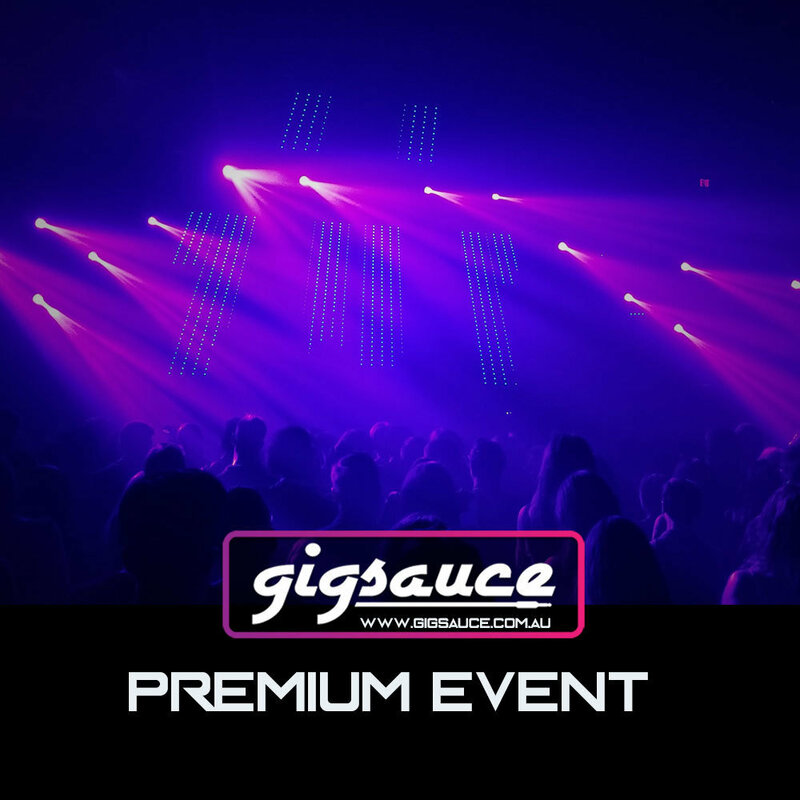 Gig Sauce Premium Category Blog Post – Get Top Of The List Your event will automatically be on top of the listings. Gig Sauce Facebook Page Cover Image – Be Seen! Gig Sauce Facebook Event Share With Boosted Post – Get More Engagement & Reach. Cost $20 Per Week. Buy 4 Get One Free. We will contact you for your event details once processed. Please allow us a business day or two to get back to you.